Please note that according to the attached statement your account is now overdue, and a “Stop” notice has been placed on your account. You will understand that settlement within the timescale agreed is vital, as we price our services to remain extremely competitively and rely on our customers paying on time to minimise our interest costs. We trust that the late payment is an oversight, and look forward to settlement within the next seven days. 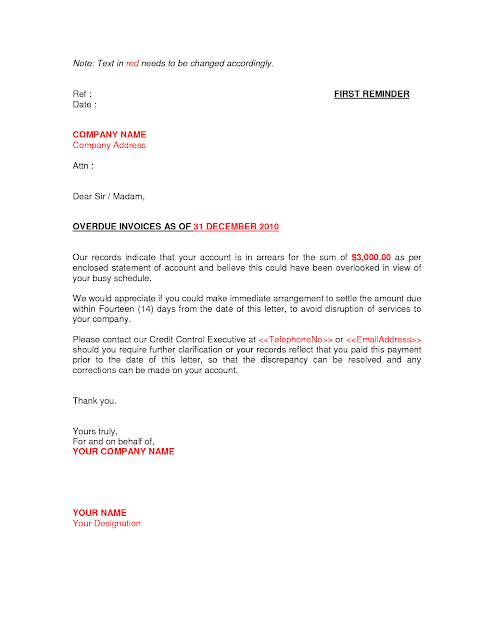 However, if there is any reason for withholding payment please telephone the undersigned. 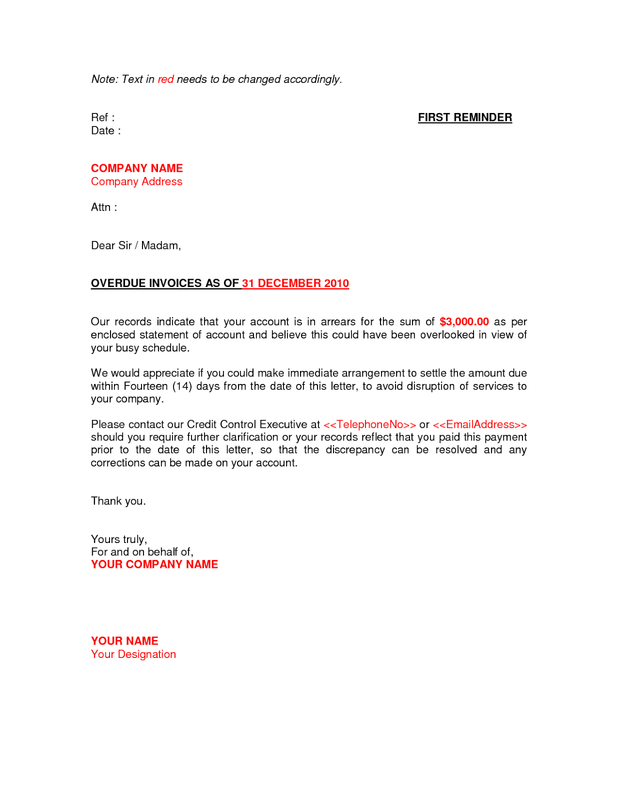 We value your custom, want to ensure you are completely satisfied with our products and service, and therefore request immediate payment of the amount due.